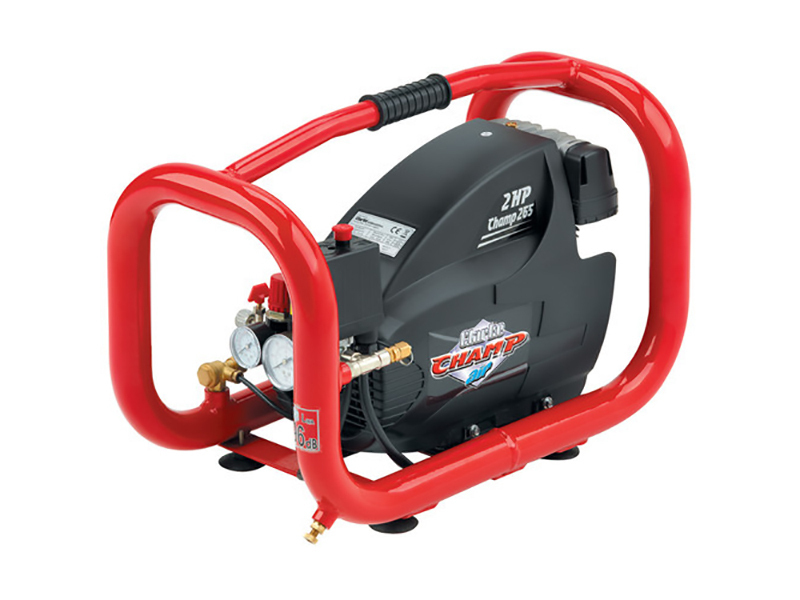 The Champ Air Compressor is a tough, highly portable compressor for jobs in the hire and building trade. This compressor is handy for on-site tasks involving fixing, spraying, inflating and dust / debris blowing. It is easy to carry and has a protective steel frame.